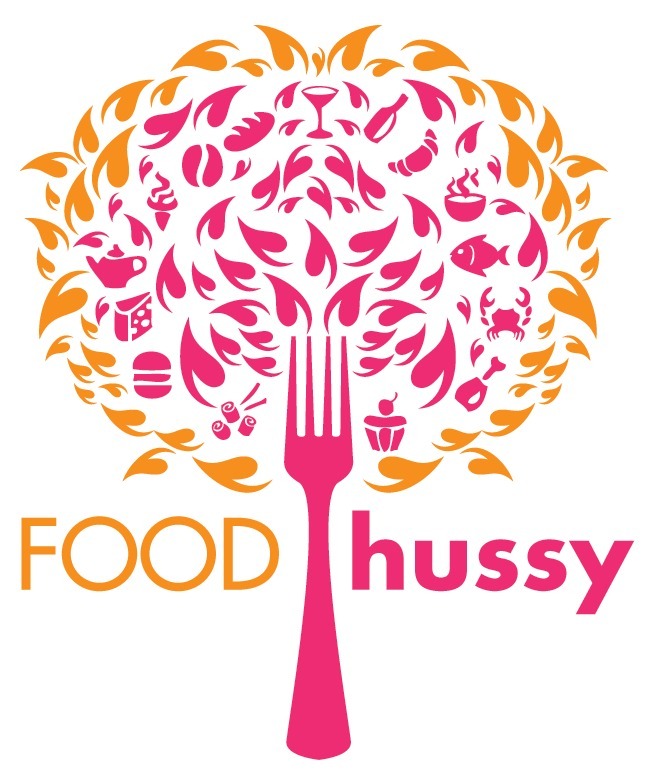 Food Hussy Recipe: Meaty Cheesy Tangy Sweet Cole Slaw | The Food Hussy! I love cole slaw but my husband usually can't enjoy it because so many have a mayonnaise-based dressing - but not anymore! I found this great dressing from Historic BBQ and it makes a great cole slaw - perfect for holiday get-togethers! 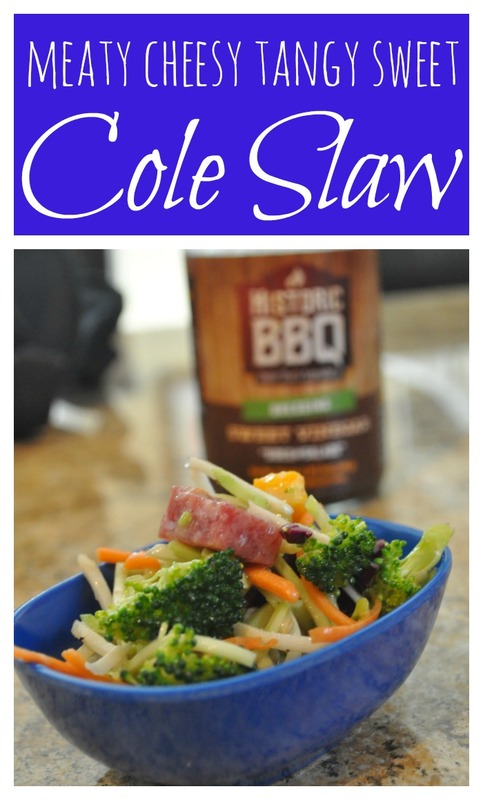 Meaty Cheesy Tangy Sweet Cole Slaw * 2 cups Cole slaw mix * 1 cup Historic BBQ Sweet Vinegar Dressing * 1/3 cup Salami, diced * 1/3 cup Co-Jack cheese, diced Mix all ingredients together - refrigerate for an hour - serve!